Now, as Parliament meets today, we decree and declare the outworking of every emotion, frustration and weariness, will serve and facilitate His purposes today. We declare the Kingdom of God will be established over every other rule and dominion, of power, of greed and of the thoughts of man, that the new season God has planned for this nation will be delivered in full, in order and on time. We declare the power of God appointed leadership to bring about Kingdom purpose. 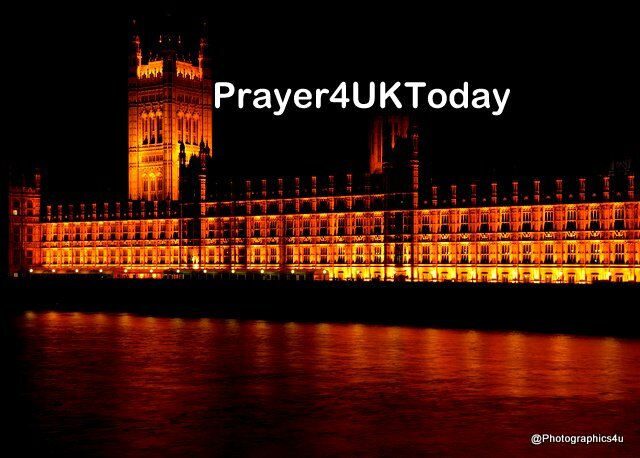 We declare this nation will be led throughout this Brexit season, by those appointed by Him for this task, those carrying God given vision, supported and surrounded by the prayers of His people and aided by the Hosts of Heaven.